CA Construction is an award winning contractor that has been serving Southern California since 1990. Our team of professionals has delivered quality craftsmanship and professional construction management services to thousands of public and private clients for commercial and residential projects involving comprehensive renovations, new construction, and restoration. 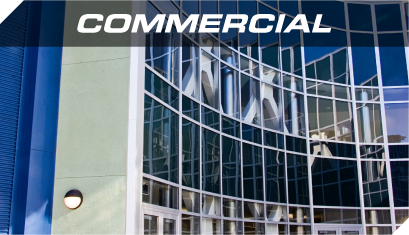 The commercial division provides comprehensive design and construction management services to public and private clients. We are skilled in managing projects from conceptual planning through design, estimating, and construction. 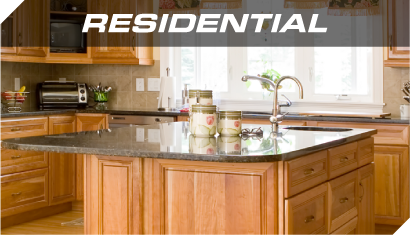 The residential team provides comprehensive design and construction services for customers looking to renovate, add-on, or build new. We are skilled in managing projects from feasibility and conceptual planning to design, estimating, and construction. 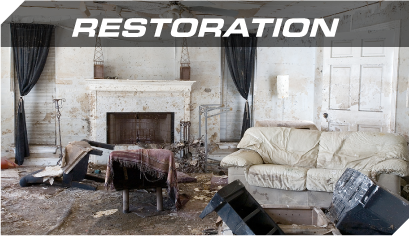 The restoration division provides emergency and restoration services to customers that have suffered a total or partial loss to residential, commercial, or industrial properties.